This is looking good, however, it does have a certain glue type feel to it. Have you though about adding foam? matt_Johnson wrote: This is looking good, however, it does have a certain glue type feel to it. Have you though about adding foam? Its a good start. 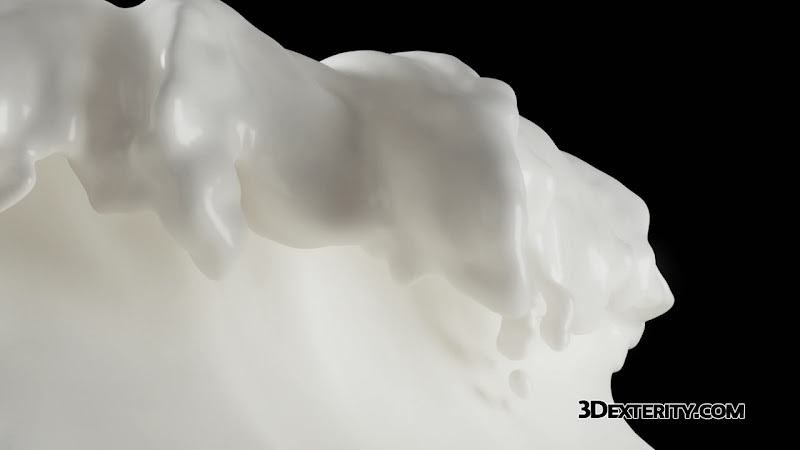 The milk shader needs work. It's too white. It needs some SSS with a slight bit of yellow. It is a nice mesh... is it possible to get the values of the the mesher?